For car camping and festivals, comfort is king. That’s why we made the Outback 4 with an easy-to-set-up X tent design and a huge D-door for ease-of access into your temporary abode. A double stake-point vestibule creates more space for your gear, so you can sprawl out and enjoy maximum relaxation. 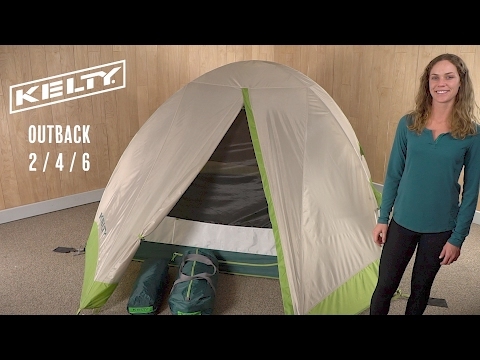 The easy-to-use attached guylines help stabilize the tent in windy conditions, and then tuck away into the built in guyline storage pockets when not in use. Optimum comfort at an affordable price point; that's the Outback 4.